Maoists reportedly erected a makeshift martyrs’ memorial near Mallampeta, a forest fringe village in Chintur mandal, bordering Chhattisgarh, in the early hours of Tuesday. 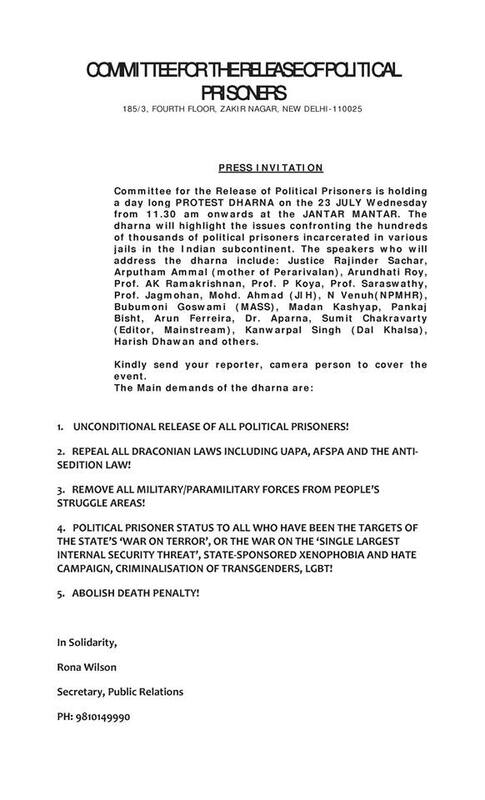 According to sources, the Naxalites erected the memorial made of posters in the forest area close to the inter-state border with Chhattisgarh on the second day of the martyrs’ memorial week. 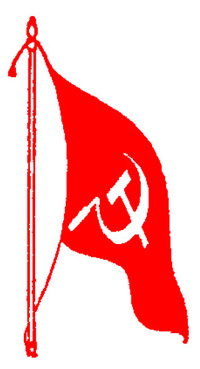 The Maoists reportedly hung banners in the name of the Sabari Area Committee calling upon people to observe the week till August 2. 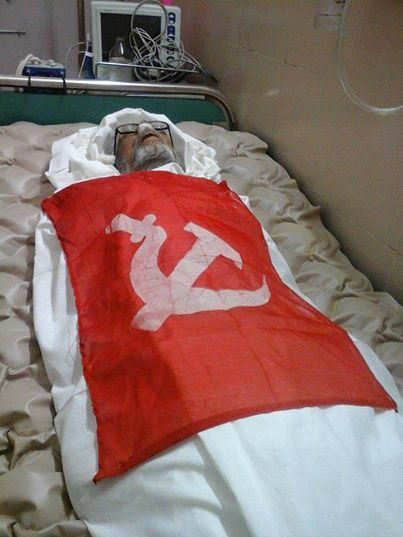 The banners contained slogans hailing Charu Mazumdar and other slain Maoist leaders. 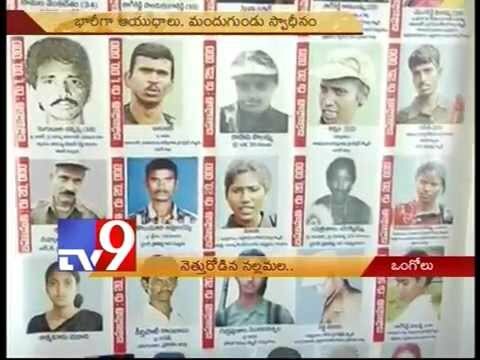 Maoist posters have sprung up in some interior villages in Charla and Kunavaram mandals in the Agency in the past three days. The Bhadrachalam division police have intensified vigil in the interior areas. 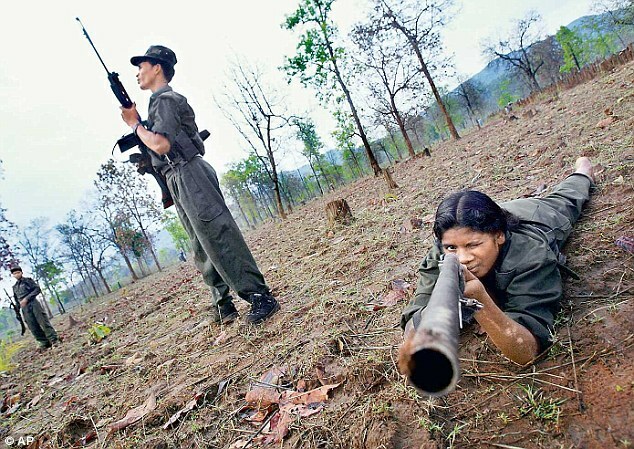 KORAPUT: The Andhra-Odisha Border Special Zonal Committee (AOBSZC) of the outlawed CPI (Maoist) has labelled the arrest of home-grown Maoist leader Sabyasachi Panda as a state-sponsored drama. 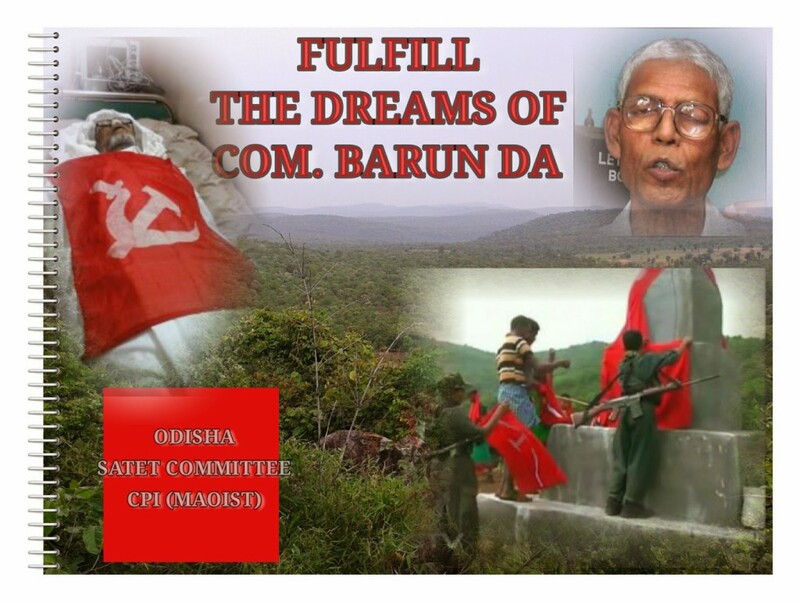 Ajay, a spokesperson of AOBSZC, through letters sent to the media in Rayagada on Wednesday, said soon after his expulsion from CPI (Maoist), Sabyasachi joined hands with the state government and formed the Odisha Maovadi Party to defame the original Maoist organization. “Sabyasachi’s arrest is an eyewash. Since long Sabyasachi has been working on the direction of the state government and providing all necessary information against our organization to police,” the one-page letter written in Odia said. “In the name of encounter, police raid his hideouts. Sabyasachi has surrendered all looted arms to police. He had prepared grounds to get his men arrested in connivance with police. 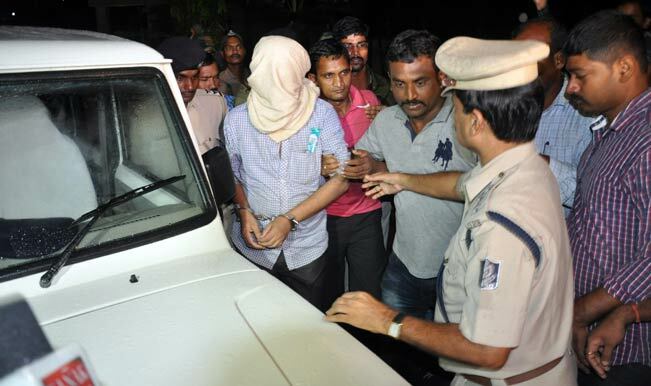 And now Sabyasachi’s arrest is part of well-knit plan to salvage his image. Professor Saibaba concerns us all! A condolence meeting in memory of Biplabi Sushil Roy will be held on 17 July 2014 at Students’ Hall, College Street, Kolkata at 5 PM. 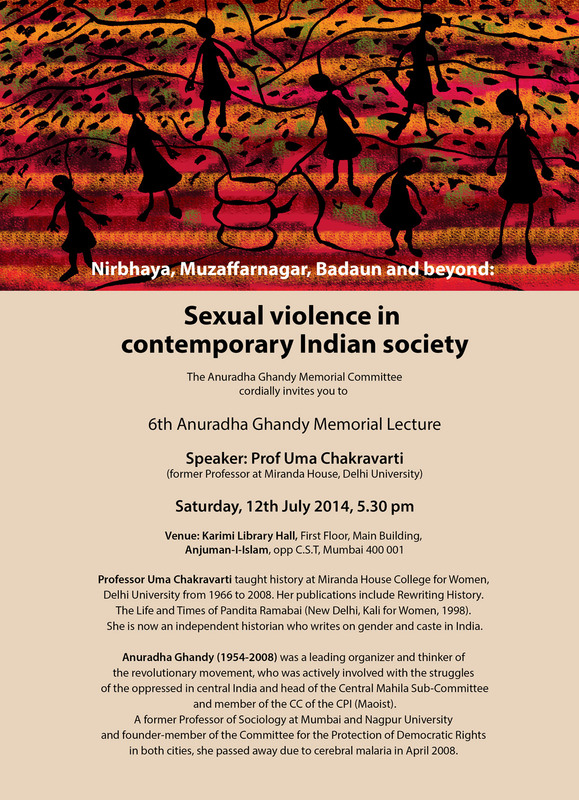 All his well-wishers, friends, near and dear ones and interested persons are welcome. Dr. G N Saibaba, who was abducted from Delhi by the Maharashtra police on 9 May 2014 and charged under the UA(P)A, remains languishing in Nagpur Central Jail to this date, without any substantial reason for being detained. Saibaba had applied for bail on robust legal and humanitarian grounds. The latter grounds included the argument that the jail acknowledgedly did not have the medical facilities to house a 90% disabled person like himself, and that he was suffering severely from medical neglect. In spite of this, the Sessions Court rejected his bail application on the absurd grounds that the jail authorities did not provide any record of denial of medical facilities. Since his arrest, Saibaba has not been produced before the magistrate to ascertain his medical condition. He remains without adequate medical assistance, and his condition is deteriorating fast. He has collapsed twice in jail and as yet no medical facilities have been provided. 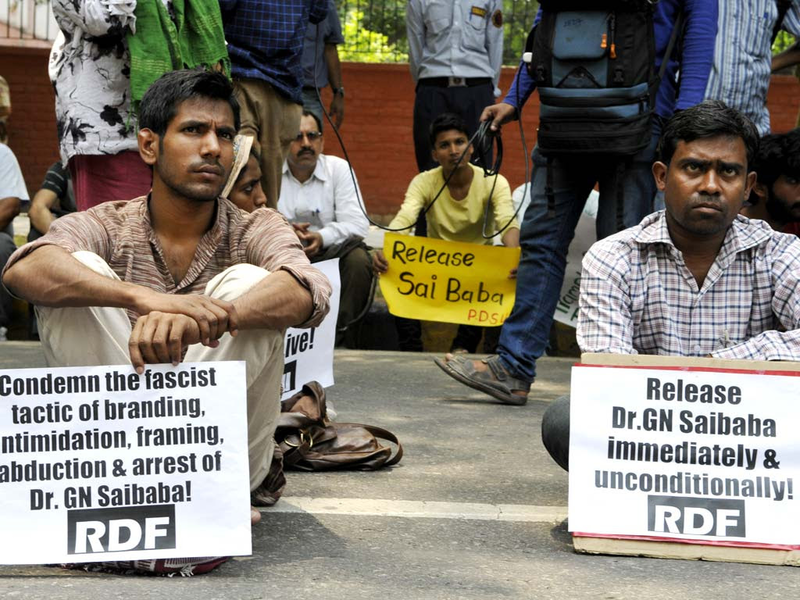 In the light of these circumstances, a 17-person Committee for the Defence and Release of G N Saibaba has been constituted to expedite his release on bail, and to ensure that he is treated and tried in accordance with all legal and constitutional provisions. The following members constitute the Committee.